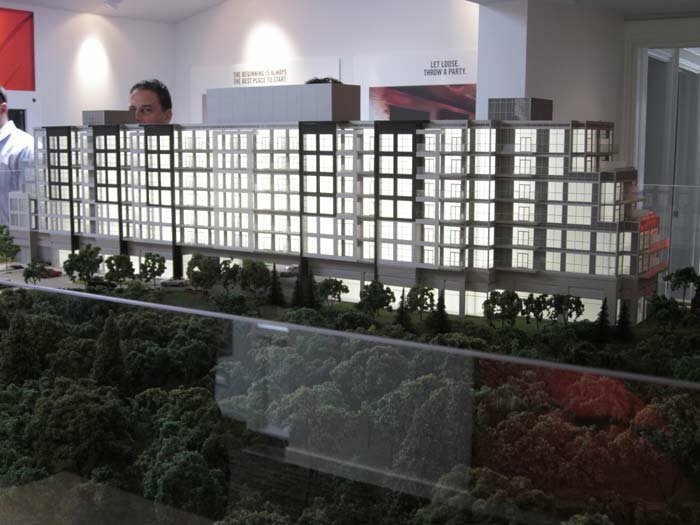 SigNature Communities unveils the TAO Richmond Hill Condos on Bayview. 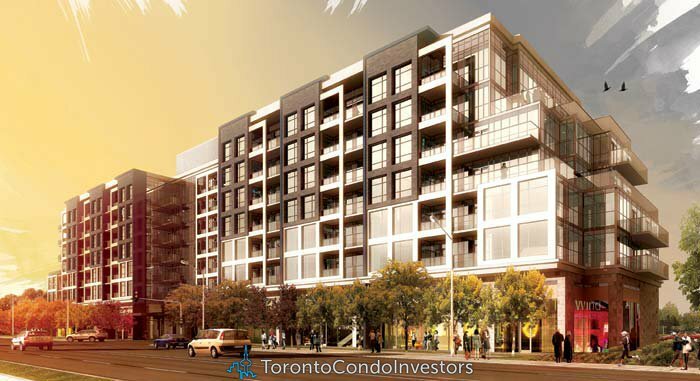 A highly successful award winning builder embarks in designing and developing a cutting edge, eco-friendly new condominium project that is located just a minutes walk away from a central plaza, shopping and amenities across the street on the west side of Bayview Avenue. The new Richmond Hill TAO Condos by SigNature Communities follows along the lines of other highly successful projects by this builder that is well known for their environmentally sensitive design, construction and finishing detail. The SigNature Communities TAO Richmond Hill Condos for sale also follow the Schomberg Triumph development which is now under construction. Introducing TAO Condos in Richmond Hill. Close to everything,yet far away from anything like it. This intimate boutique TAO condo is your private oasis on Bayview in Richmond Hill real estate market. Your search ends here. 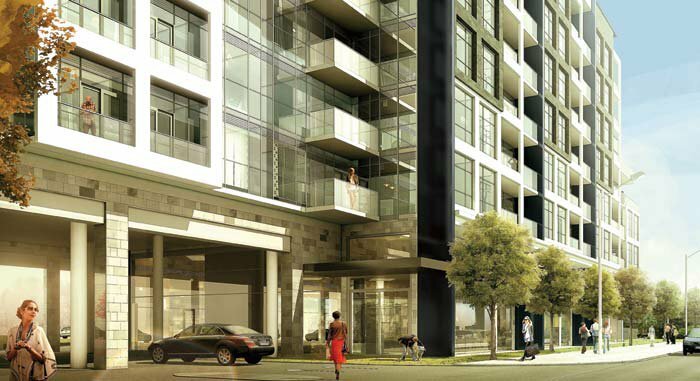 The architecture of the new TAO Richmond Hill condos is designed by Graziani and Corraza Architects. 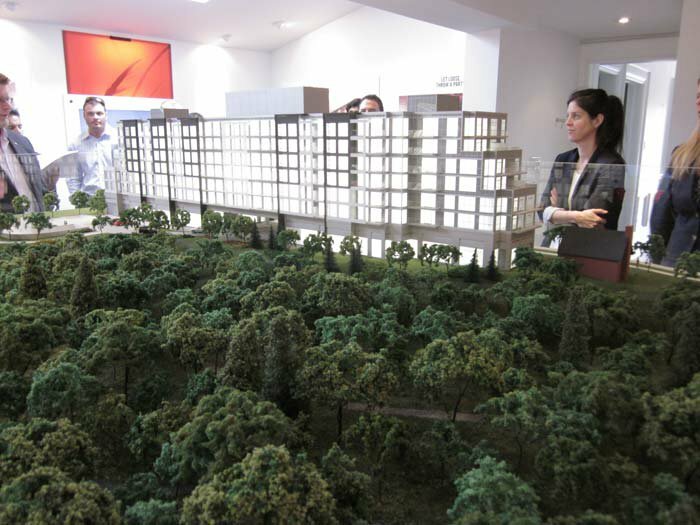 The innovative firm at Graziani and Corraza Architects have designed a stunning 7 storey mid-rise boutique Richmond Hill TAO condo building that will be home to 170 suites for sale coming Spring 2012. On the north and south sides, Graziani and Corraza Architects have incorporated expansive terraced decks for the preconstruction Richmond Hill TAO condos, giving home owners a seamless connection between the open concept interiors to the spacious outdoor living spaces. In addition to Graziani and Corraza Architects, the TAO Richmond Hill Condos on Bayview have also hired Paul Ng Feng Shui master to make sure that all condominiums, building amenities and elements are in harmony. Paul Ng Feng Shui master has also worked on several other projects in the GTA area over the past years. The boutique TAO Condos are centrally located close to all the downtown Richmond Hill City Centre amenities and public transit routes. In addition, great schools and local amenities are within a minutes walking distance from your front door. The amenities at the SigNature Developments TAO Richmond Hill Condos will include such amenity spaces as a pet spa, multi purpose club house lounge space, a yoga/aerobics studio separate from a fitness gym. Also, many of the 170 suites at the new TAO Richmond Hill Condos will have great views of the city. The location of TAO Richmond Hill is across on the west side of German Mills Creek where you will find beautiful wooded walking and running trails and a natural ravine. 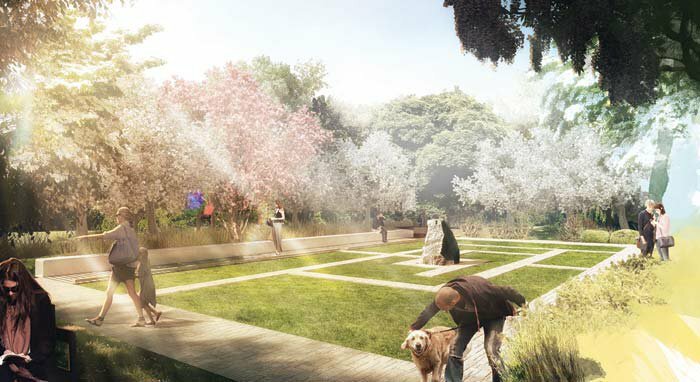 On the ground level, the TAO condos will also feature beautiful landscaping and gardens. 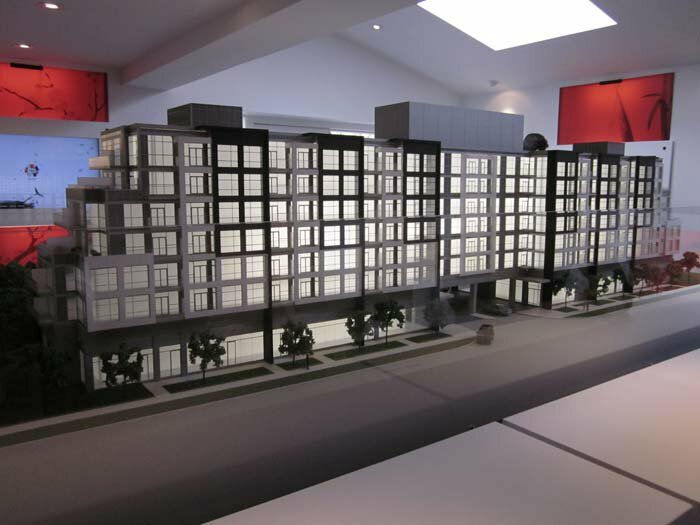 For more information regarding this boutique Richmond Hill condos by SigNature Developments, please check back soon. The developer is well known for their ‘green’ communities, featuring lots of eco-friendly and environmentally sensitive materials, building practises and designs. SigNature Developments makes every effort at the new TAO Richmond Hill condo project to produce a truly low maintenance, energy/water efficient and sustainable community for today and future generations.